Join Grace Church in our parking lot for a safe gathering for children of all ages. This FREE event will be full of candy and Halloween fun. 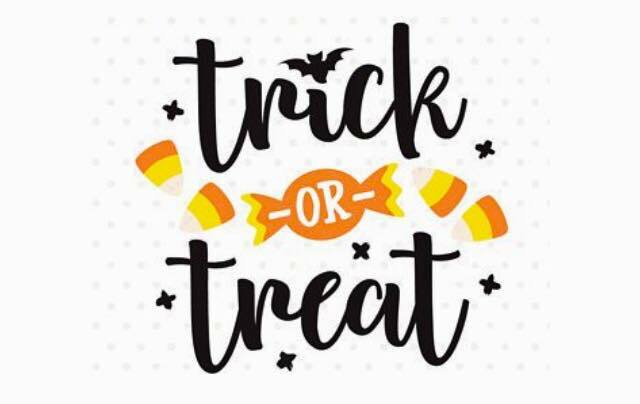 Come in your costumes and “trick or treat” to each car!